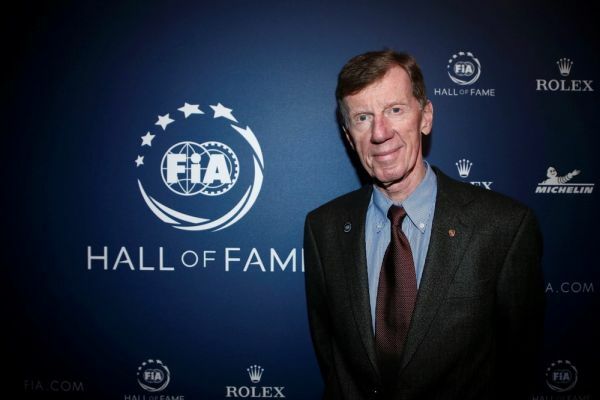 Born in Regensburg, Bavaria, Röhrl (71) began his rally career in 1968, driving private vehicles. He became a factory driver in 1972, and established himself amongst the world’s elite straight away: Röhrl won the Monte Carlo Rally four times in total, driving four different marques, and was world rally champion twice. 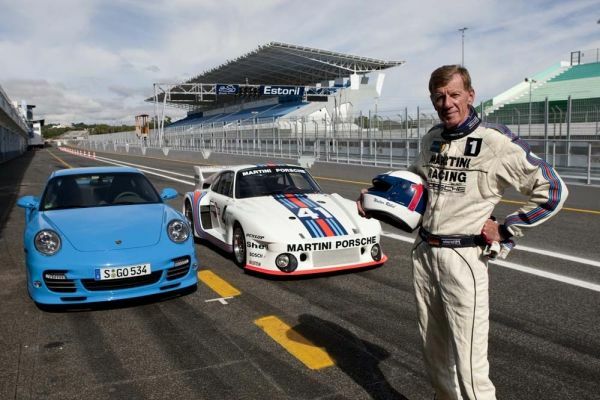 He entered the 1981 German Rally Championship driving a Porsche 924, and also drove a Porsche 911 in the World Championship race in San Remo that year; it was also during the 1980s that he began assisting with the development of Porsche sports cars, starting with the Porsche 964 Carrera 4 all-wheel drive.